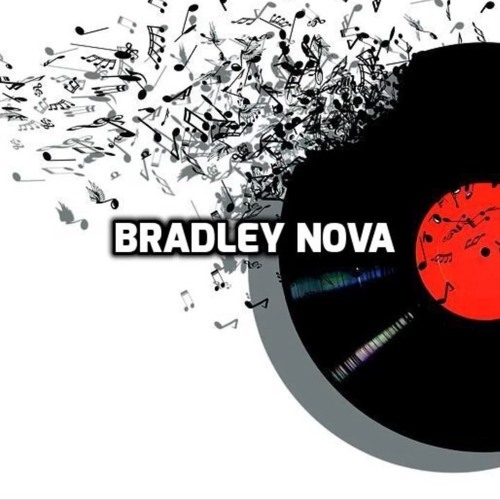 Bradley Nova is a music artist and music producer that was born on June 19, 1991. He was born in New York, NY. Growing up, he dealt with the hardships of living in Harlem. Since the age of 10 years old, he start perfecting his craft.